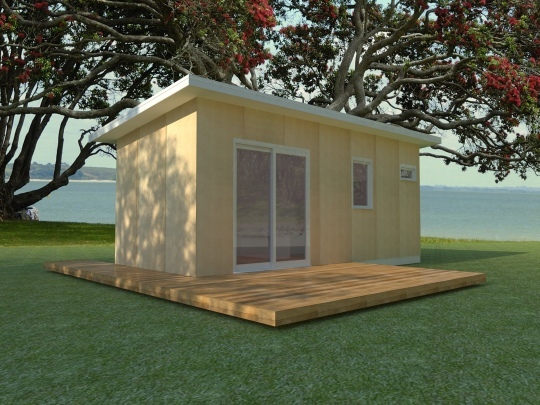 Looking for short term or transportable housing options? 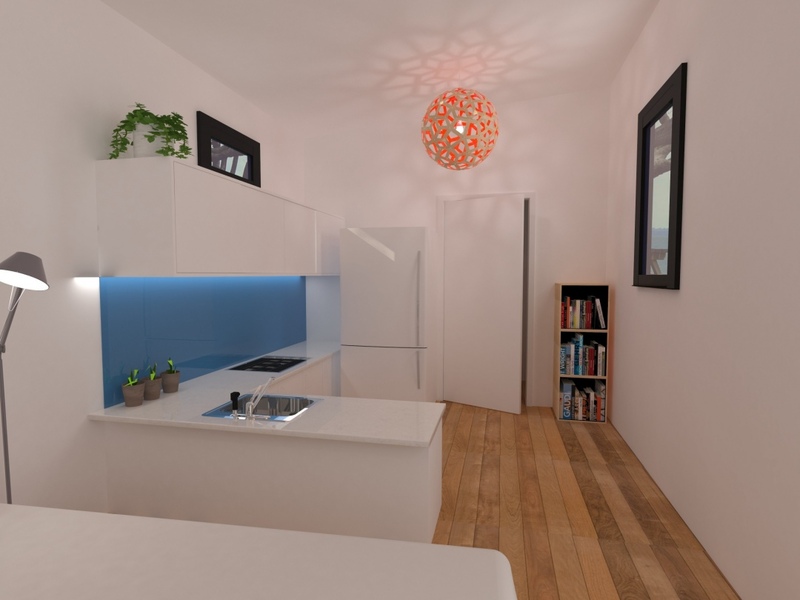 The team at FBR Building are experienced in working with you to come up with cost effective, leading edge solutions in temporary accomodation. Now working with the revolutionary PIR Panel Board; the product that not only saves you money in materials but also on build time! 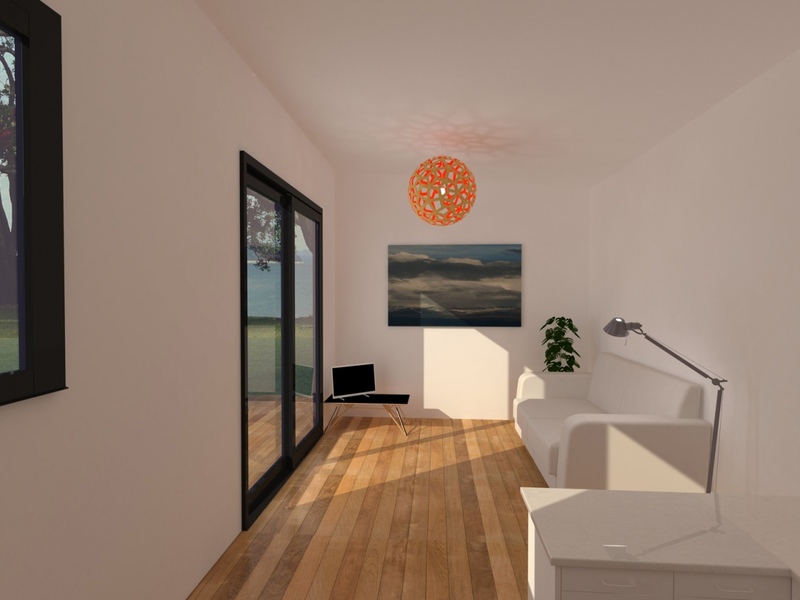 PIR comes in a range of colours and textures so that your new small abode can aesthetically fit in with your environment. PIR is also a fully insulated product that has a built in fire retardant; offering you added comfort and safety features. These buildings can be made to a transportable size, so that your new PIR Panel dwelling can be moved off site at a later stage. Speak to Giles today to find out more!